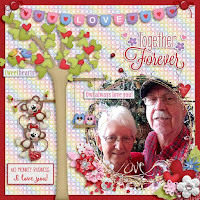 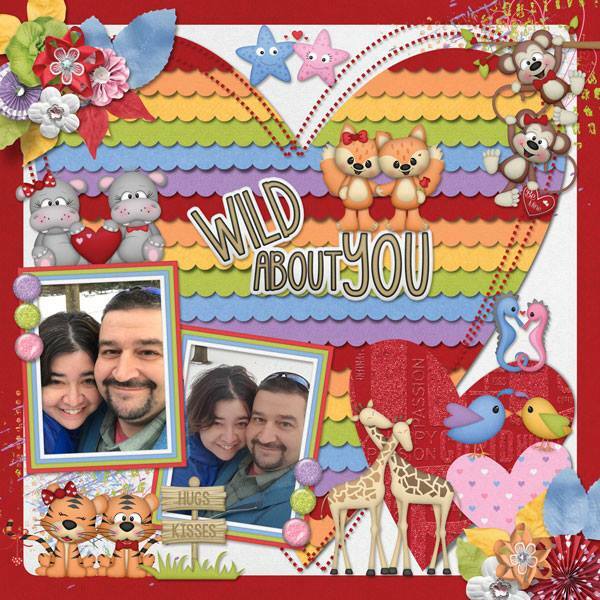 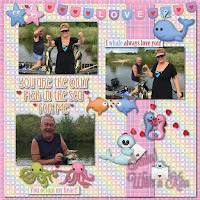 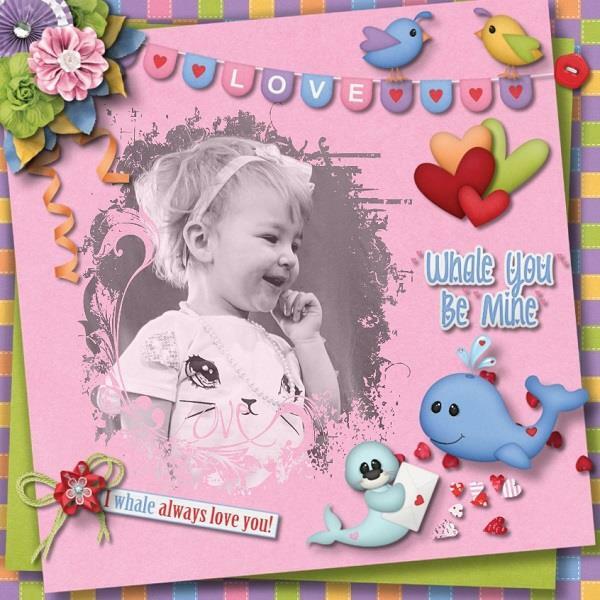 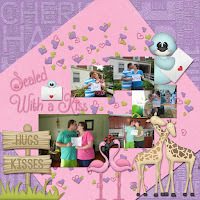 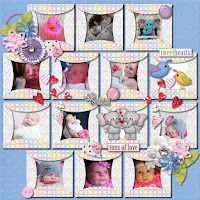 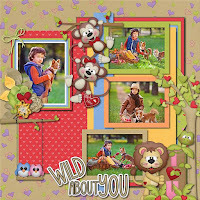 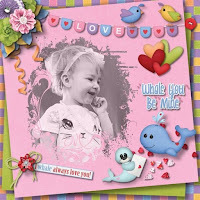 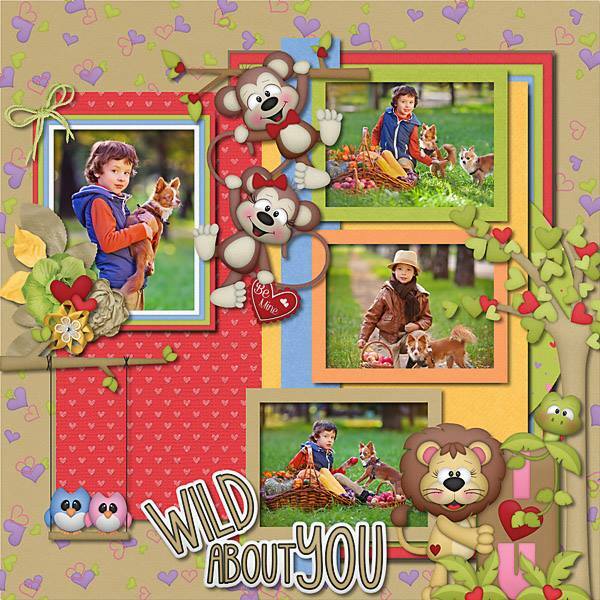 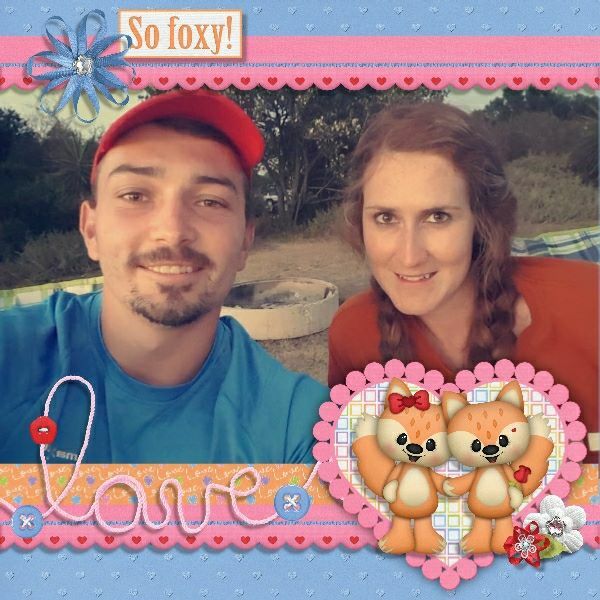 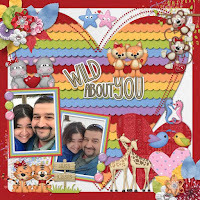 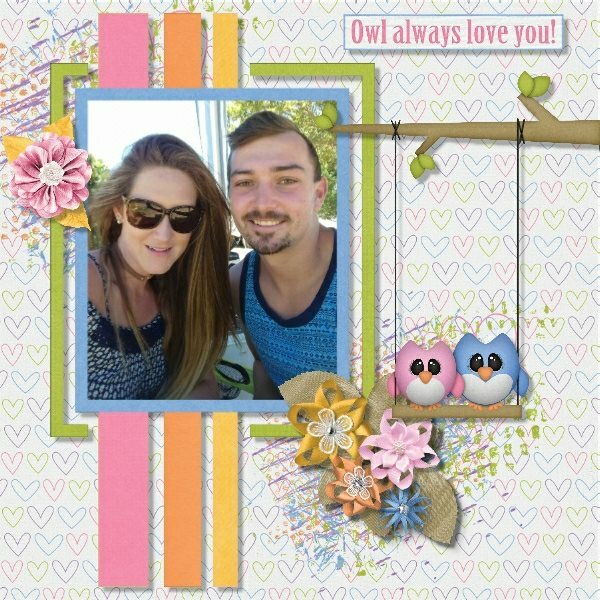 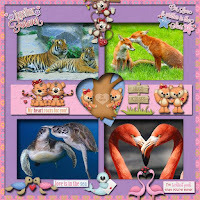 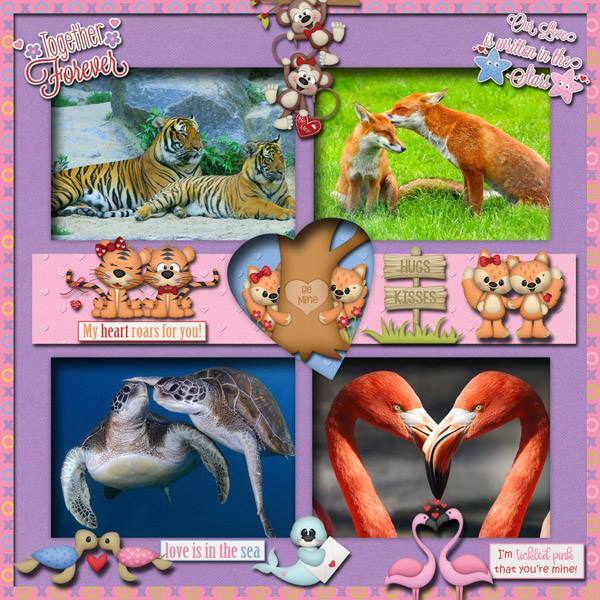 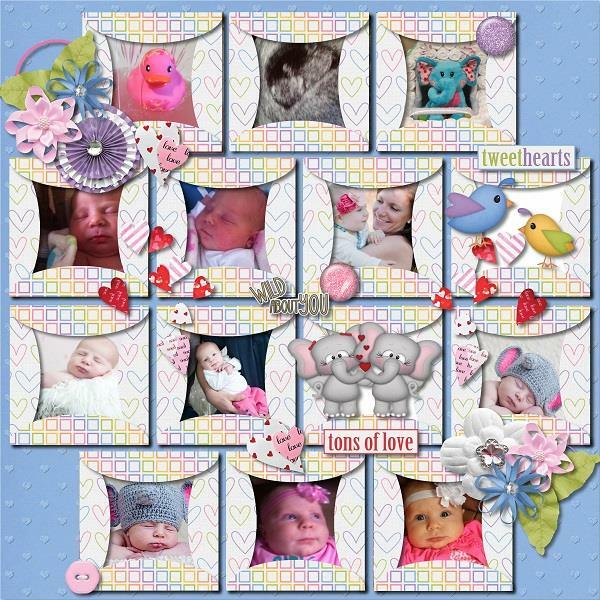 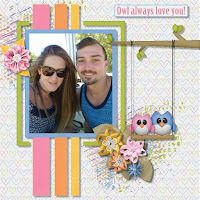 BoomersGirl Designs: "Wild About You" - Brand New Digital Kit! 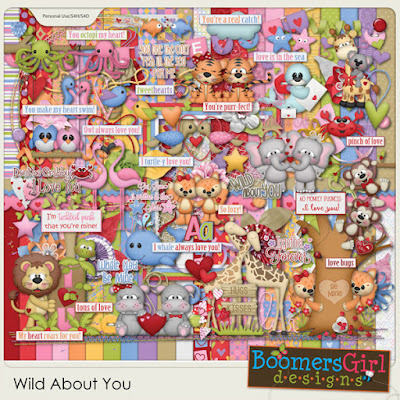 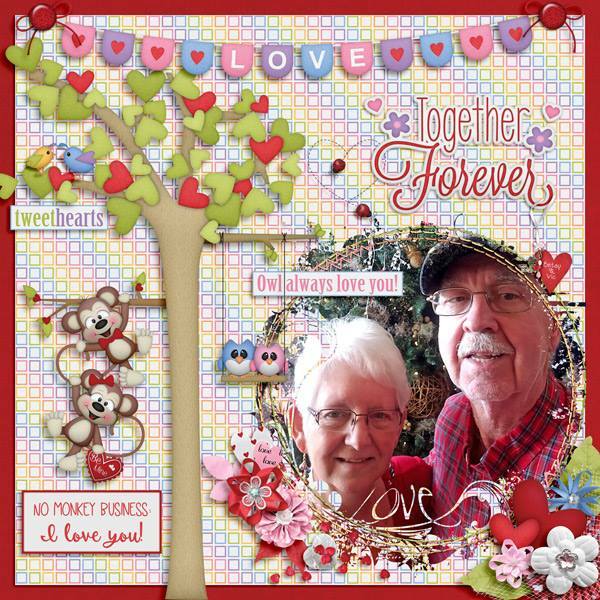 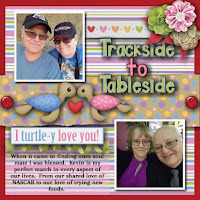 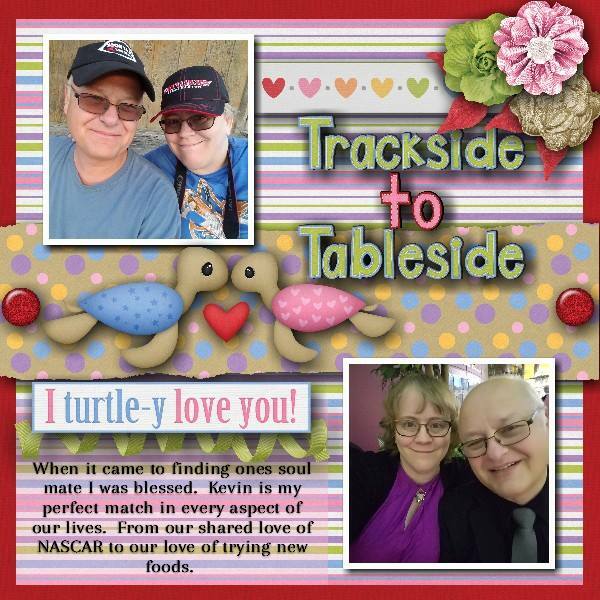 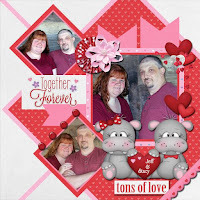 These adorable critters are here to help you celebrate the special loves in your life! 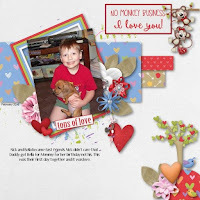 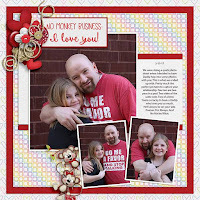 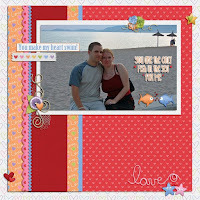 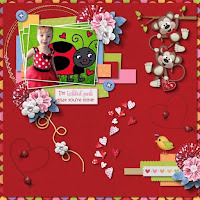 Not just perfect for Valentine's Day, it's also a fantastic kit to scrap anything romance or love.